So…it’s been a while. A long, long while. And I’ve been off the grid with my blog. 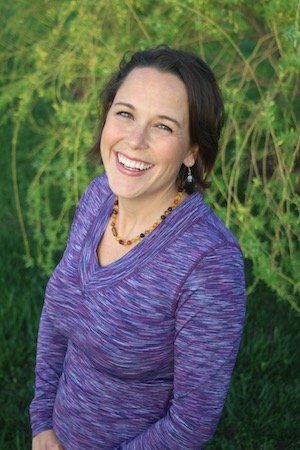 I have gone all over the map on what this site is even about…unschooling, world-schooling, marriage, family, relationships, spirituality and more. And guess what? And last year was a doozy. Boy did I learn a ton – about myself and my family, and what is really important. I’ve had perspective shifts on money, on boundaries, on stress, femininity, parenthood and so many things. I have so much to share and have been overwhelmed with what to share first. This trip was magical. It wasn’t simply about the exotic location (although it was gorgeous). It wasn’t about the time away (although it was a much-needed break). The magic was within our souls – in the release of the day-to-day obligations, the pressure we all can put on ourselves to get everything done, and the incredible value in Nathan and I connecting – body, mind and soul. I read a book that is in my top ten. Danille Laporte’s book “The Fire Starter Sessions” was what I was engrossed in on the plane trip to and from Cancun. I loved it and immediately dove in to some of the exercises with PapaGray. 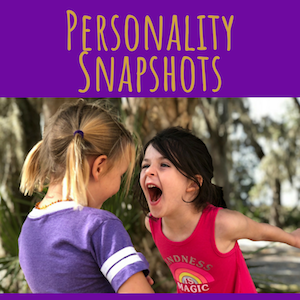 Some of the things we talked through – what we see in each other and in ourselves, what are the feelings we desire, and what our purpose for money is. I want to dive into these topics more in the next few blog posts (which I’ve determined will be, ahem, a little more frequent then bi-yearly). So this year, my word is “Awe”. This encompasses my discoveries from the past year, and my excitement about the future. Awe, to me, is the ability to be in the moment, to see life through the eyes of a child, and find the beauty in both the grandiose and the day-to-day. 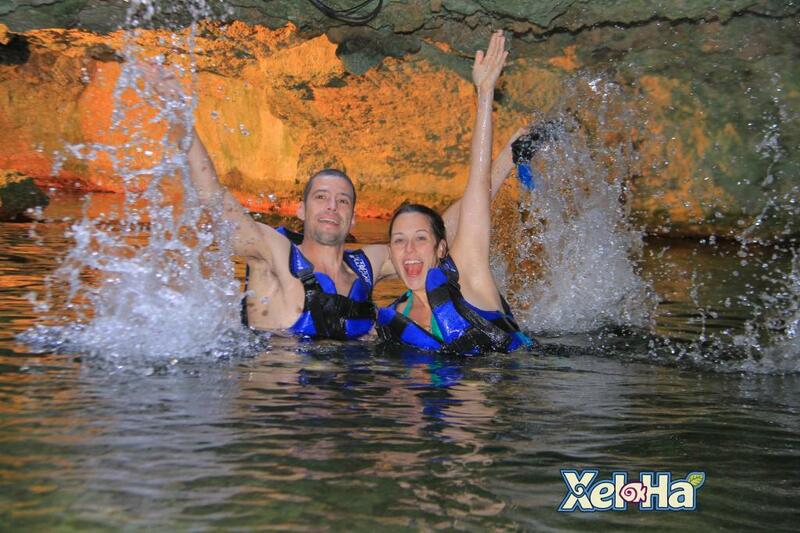 I felt awe when we visited Xel-Ha, a fabulous place to snorkel and explore that was the highlight of our trip. It was my “disneyworld” experience of bliss and it was truly awe-inspiring to see the wildlife and the ocean in such a close-up way. I want to experience more of that awe this year. Not simply by taking exotic vacations, but just in seeking it out daily. I’ve already been hit by it over and over again. I’m working on more awareness, deeper introspection and really embracing the amazingness of this awesome world we live in. Explore the beauty. Pick a word that means something to you, and see how you can seek it every day. I look forward to sharing more with you this year…and for now, what’s your word? *Okay, not really our first trip. We were so excited about the prospect (and freedom) of leaving the girls, that when Nathan had an opportunity to go to a convention in TX, we jumped on it and tried out airbnb for a mini vacay/work trip to Austin in October). But…I digress.